Men’s first team to play in 3rd Division! The important two weeks didn’t surely go as well as the JS Hercules 1st team players and the staff wanted…. JS Hercules men’s first team has important two weeks ahead as five games will be played within those 2 weeks…. Thursday evening saw a calm spring day at Heinäpää where JS Hercules met FC Oulun Pallo for the first time this season. The omens were not good for the hosts who were missing several of their first team players with injuries and illness and had just played in a disappointing defeat to FC Muurola at the weekend. 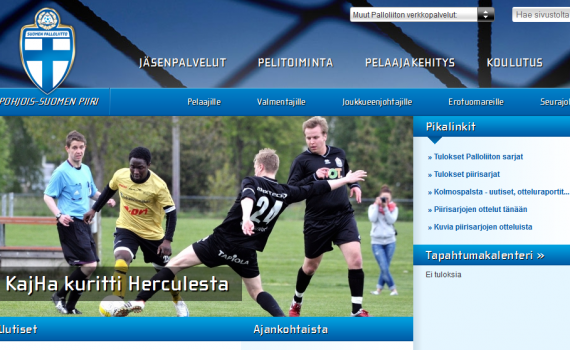 However, two new Herkku players had their debuts in the game with Kelechi Uchechukwu and Arttu Pehkonen both playing. 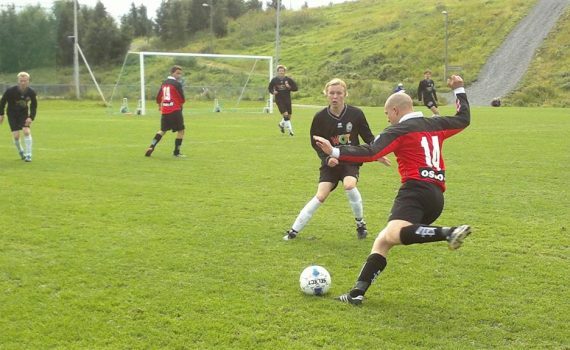 JS Hercules first team lost 0-3 to FC Muurola from Rovaniemi on 3rd division match played on Saturday. JS Hercules took the three points for the first time this season when defeating OPS-j in Heinäpää 1-2 on Sunday with a late goal. Report to follow.. The JS Hercules first team travelled to the end of Gulf of Bothnia to meet with FC Kemi in Hercules' second league game of the season. FC Kemi fielded a slightly weakened team due to injuries, but still had plenty of experience and quality on the pitch with ex-RoPS striker Huusko starting for the home team. Hercules travelled to the game on the back of a disappointing opener at Kajaani and improvement was necessary to take anything from this game. The opening game of the season for Js Hercules was an away trip to Kajaani to face Spartak. 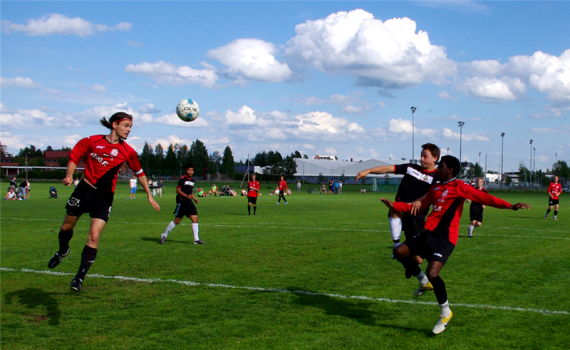 Both teams were no doubt aware of the significance of the match, but unpredictable May weather and unfortunate scheduling problems at Kajaanin liikuntapuisto seemed to affect the visitors' preparation. The match kicked off in cold weather which soon turned to snow, making any kind of attractive football a difficult proposition.